We provide a religious and educational foundation so that children may develop and apply their God-given talents and abilities to lead lives of discipleship to Christ. Please join us as we receive this gift of forgiveness through God's Word and His Sacraments every Sunday morning. Other opportunities to hear God's Word through Bible Studies and other events are listed on our website. Trinity is located on North Street, one block north of the main road through Reese, MI. 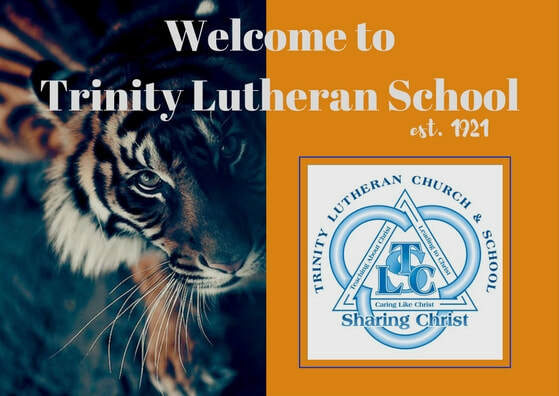 Please drop by, call, or email us anytime if you have questions about Trinity Lutheran Church and School.